Carpet Quotes - Get 4 Quotes Quickly! Get up to 3 Carpet quotes from leading South African Carpet Installers. Save R1000s by comparing pricing first. Compare carpet quotes, styles and designs. 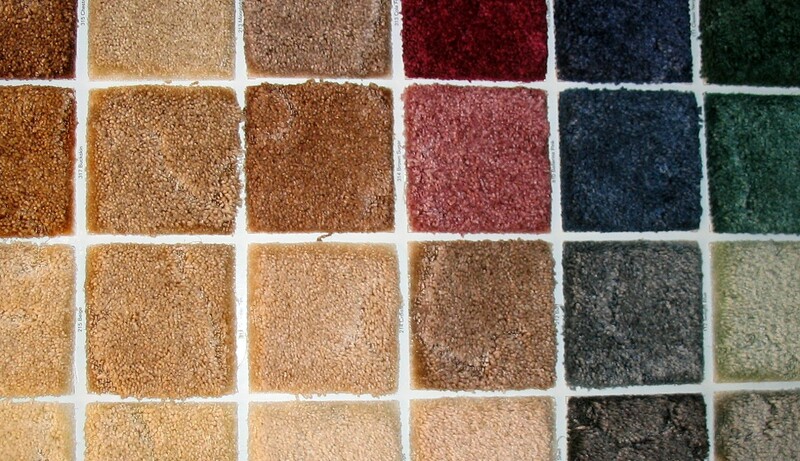 Request pricing, portfolios and testimonials from our listed carpeting companies. Proudly South African. 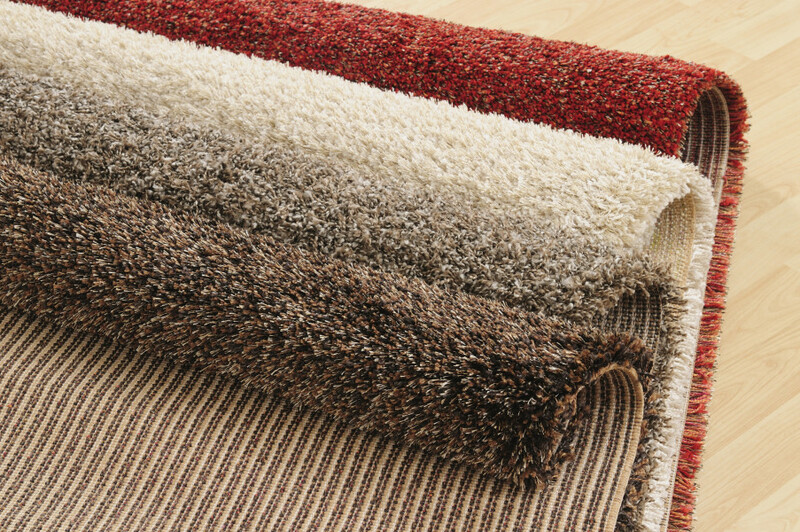 Whether it is your living room, hallway or bedrooms, carpets are a great choice for getting that luxury finish to your home. Carpets differ in price depending on the size of the job, quality of the product and guarantees provided by the installers. Time frames to get jobs done also vary amongst our providers. We recommend comparing quotes and project time lines from our carpet gurus to find what best suits your needs. Are You A Carpet Company? Become A Carpet Quote Partner! We at carpet-quotes.co.za are passionate about getting you in touch with the right company to supply and install your new carpets. When you complete our form, we contact our network of top professionals who in turn contact you to give you their best prices. We do not pass your details on to anybody else. When looking for new carpets, prices vary wildly, so why not get a quote from us? It takes just seconds, and we will get back to you in minutes, not days! Couldn’t have been easier. I only got three quotes, but I was happy with them and the guys have now finished the job. Got my whole house re-done with a lovely thick carpet. Thank you! So so happy that I found carpet-quotes.co.za. I didn’t know where to begin when I wanted to put carpets into our apartment, but then I submitted my details and the rest is history as they say. Got 4 companies contacting me to measure up within a few hours and they all came along with samples etc. Very happy with the end result. 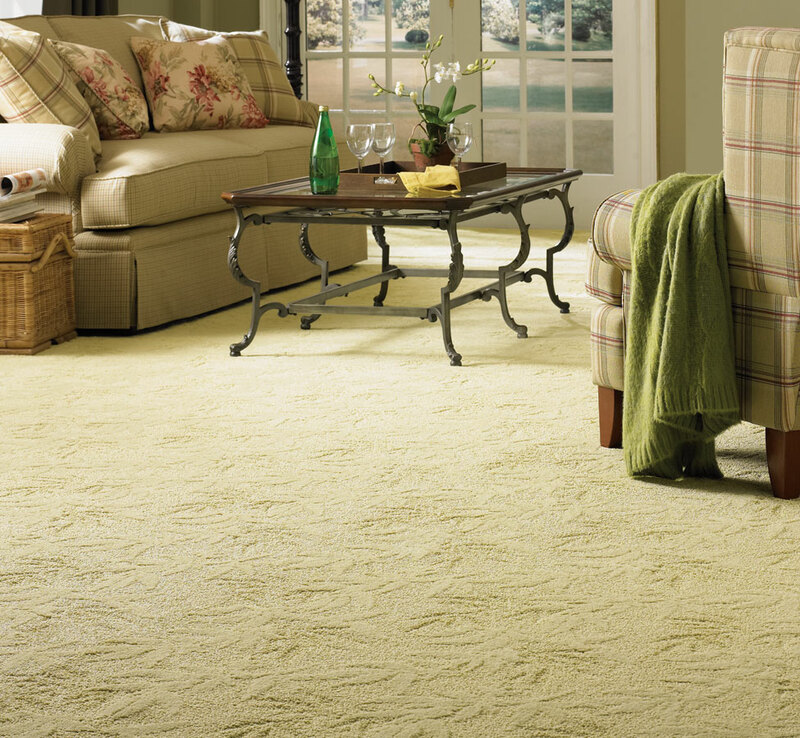 Carpet Quotes offers you a completely free service. Hassle free, obligation free, and at no cost to you.